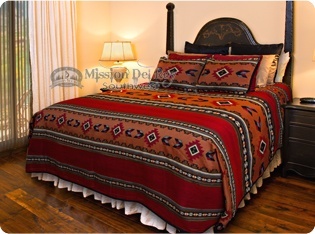 Southwestern bedspreads are probably the single greatest asset to southwest bedding. Rustic bedroom furniture and accents are all complimented by colorful bedspreads and comforters. Try a new bedspread and watch how it brings the room to life. Next are the beautiful southwestern blankets that are so popular. Indian designs from the early days of trade blankets on the frontier set the standard with classic colors chevrons and zig zag patterns. Also perfect for a bed cover to add color and a soft feel. 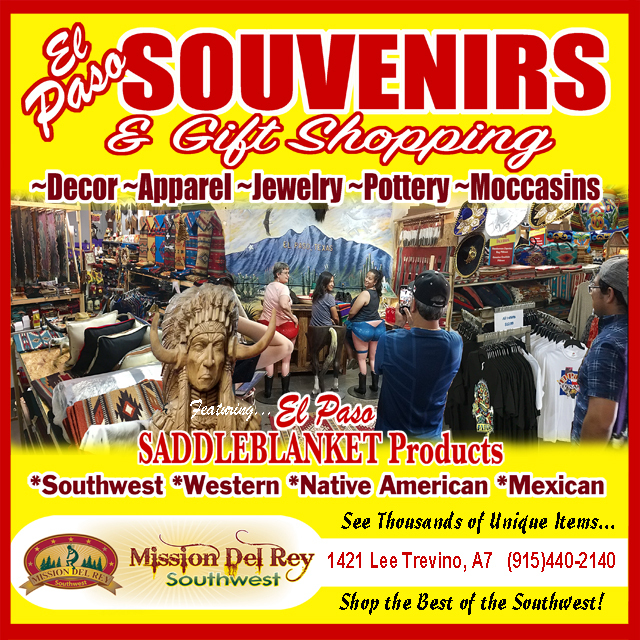 Finally, southwestern throw blankets in their many colors and themes from Native American to wildlfe ad a bit of color in just the right place. Throw one across the foot of the bed or over a chair. They are perfect for a cover on cool nights. Southwestern bedspreads, blankets and throws are a rustic bedroom's best friend.